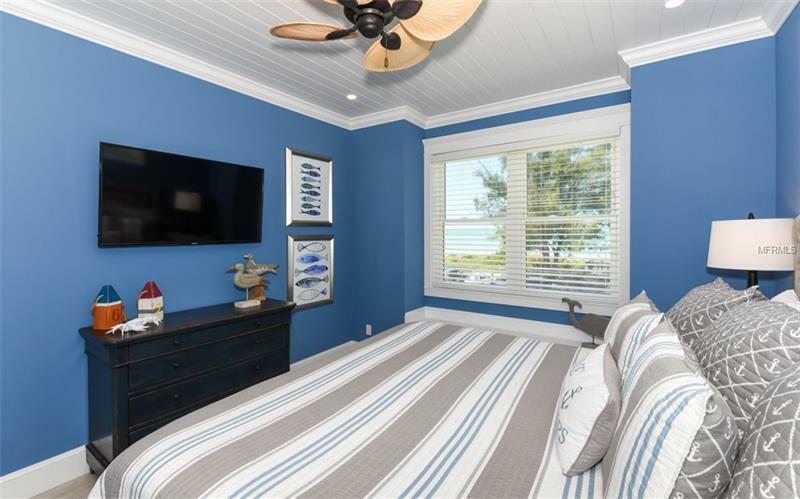 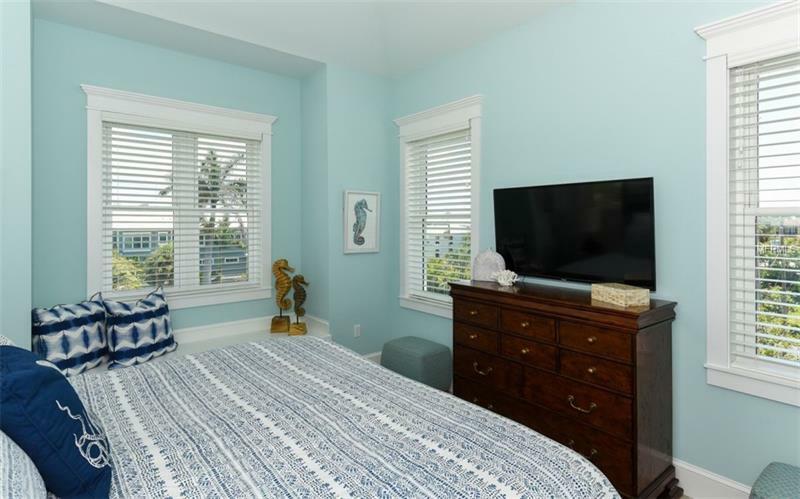 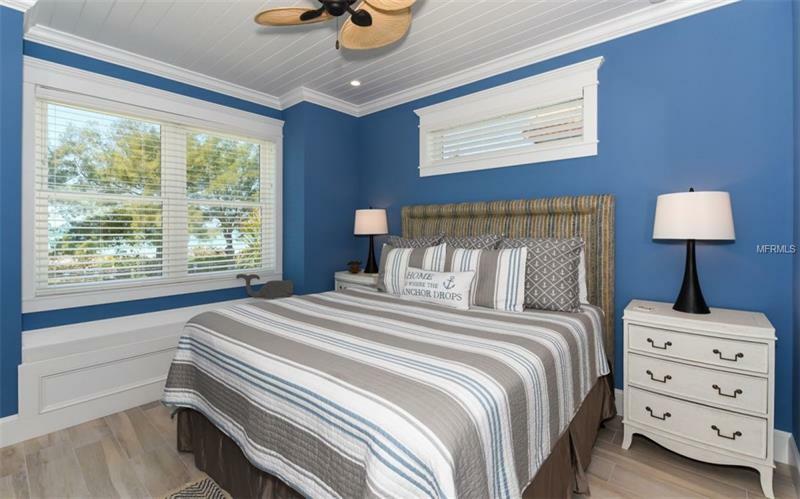 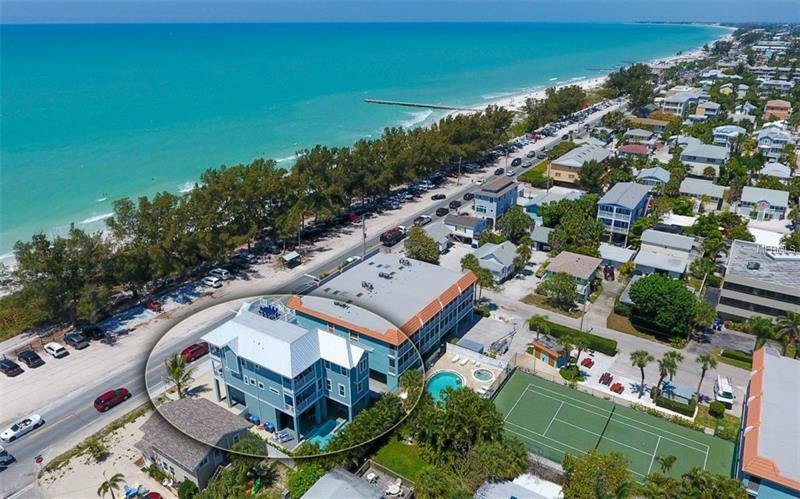 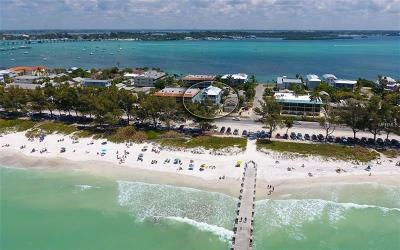 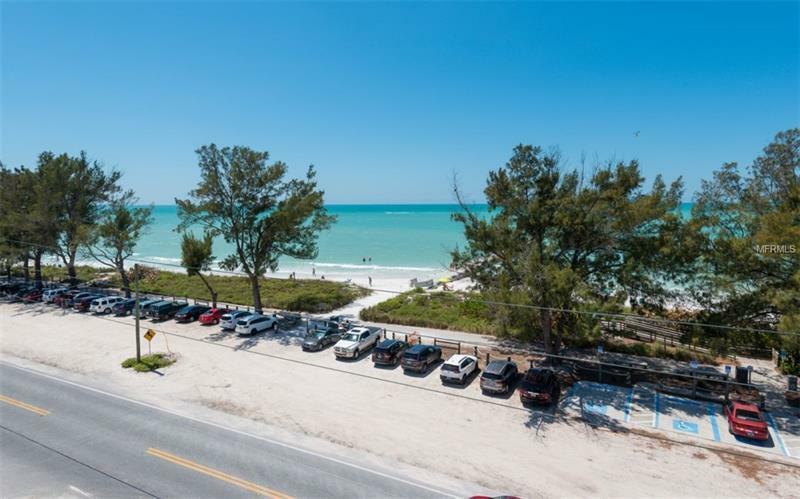 UNIQUE OPPORTUNITY TO OWN A BRAND NEW HOME ACROSS THE STREET FROM THE BEACH AND A BLOCK TO THE BAY. 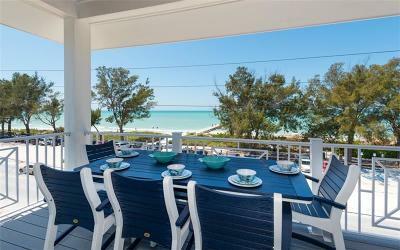 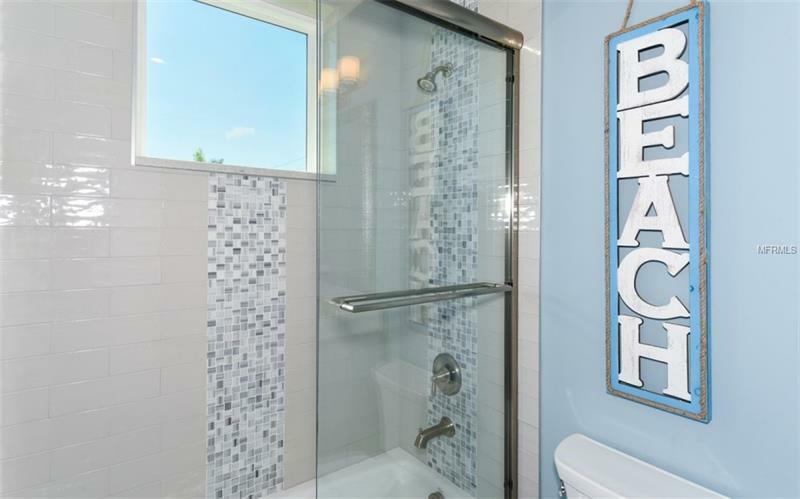 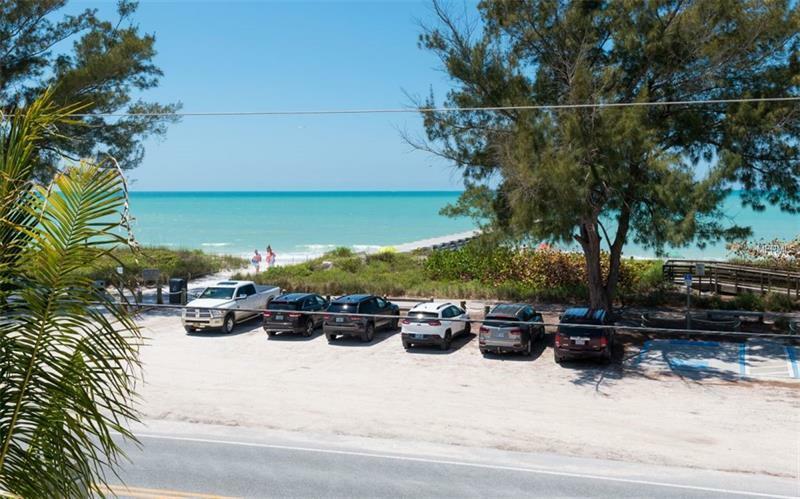 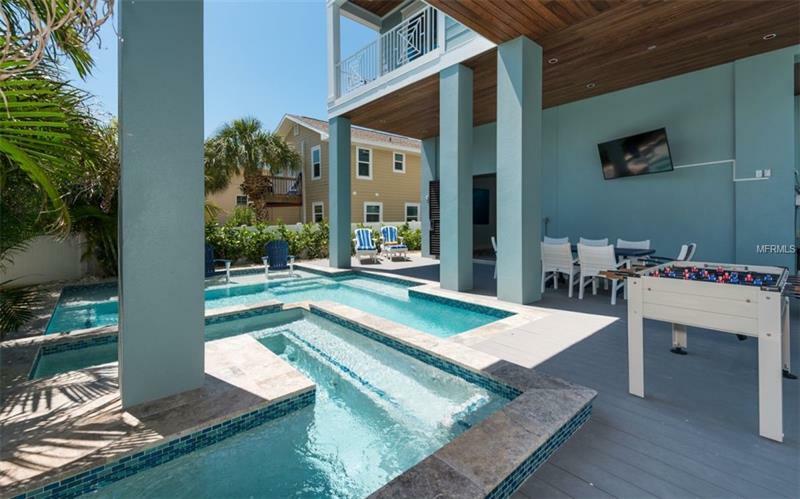 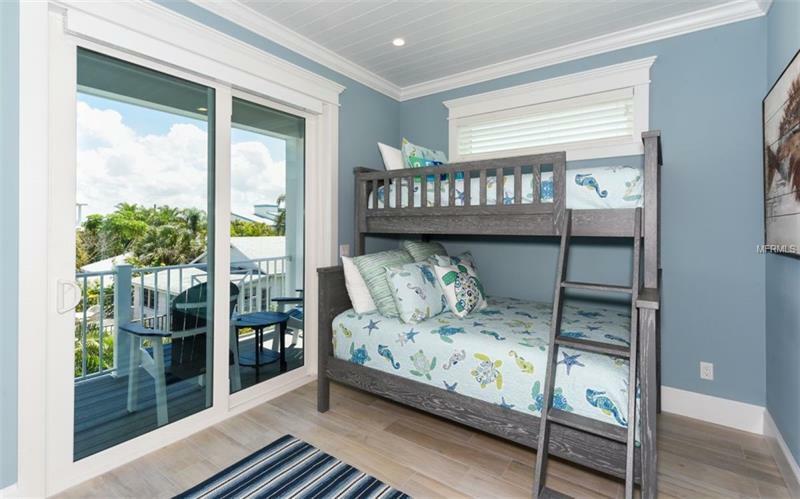 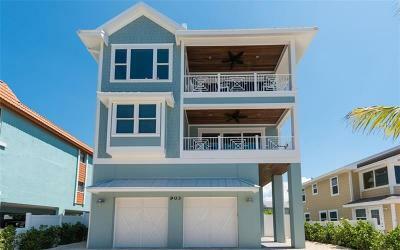 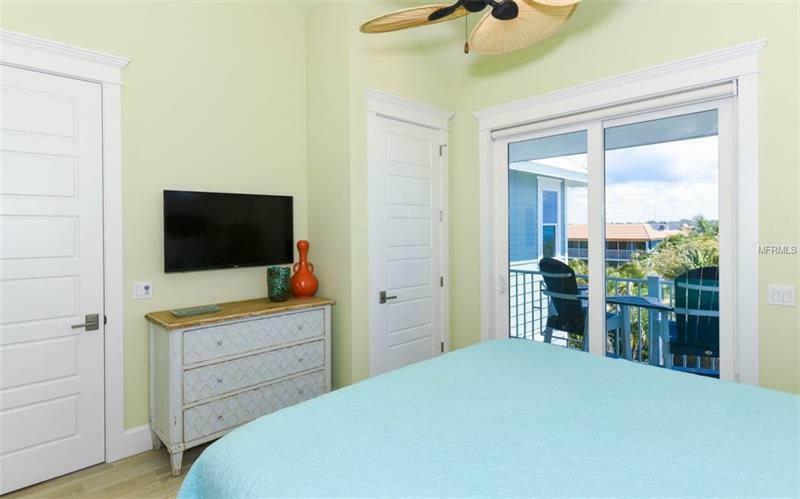 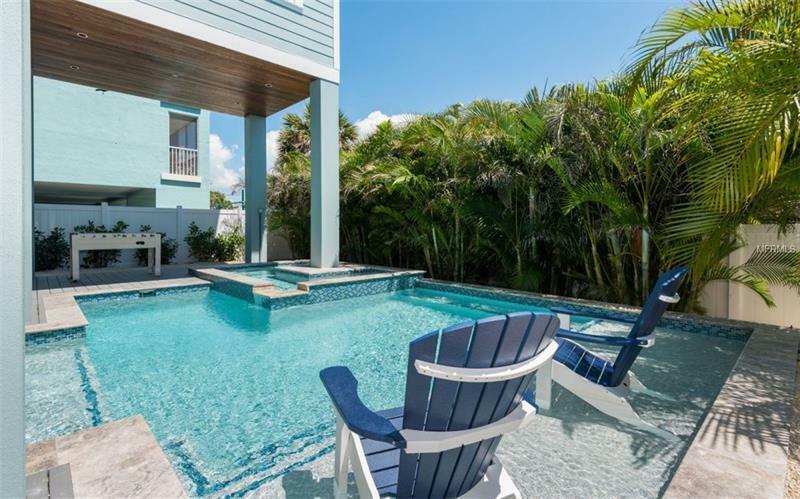 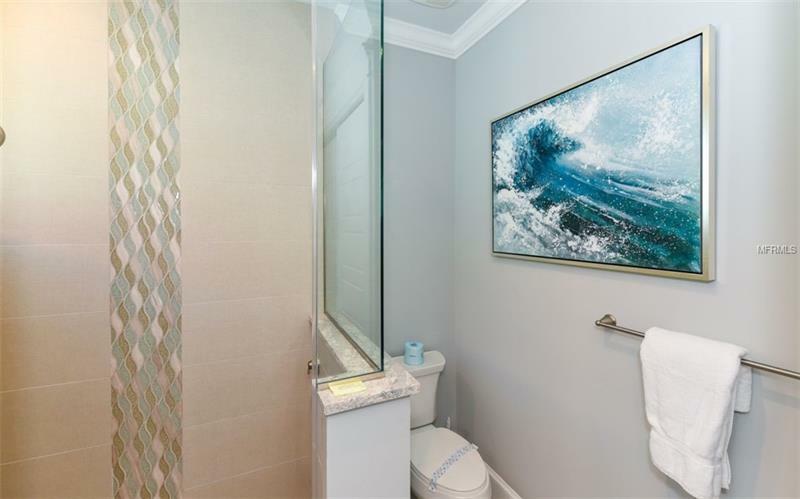 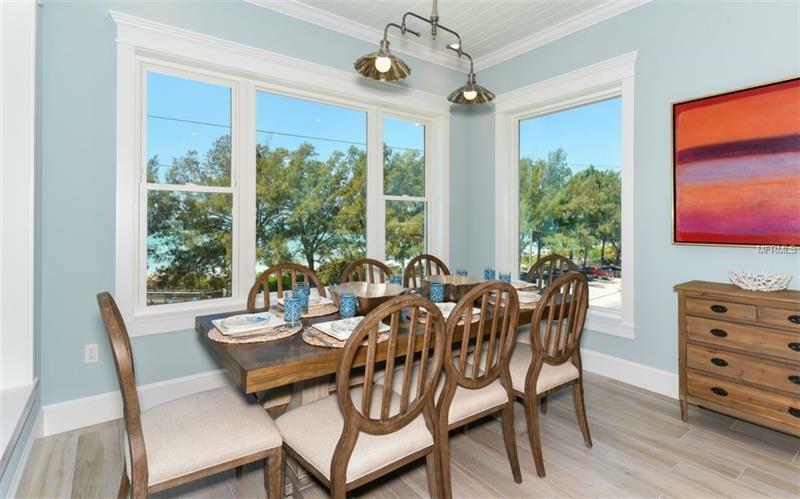 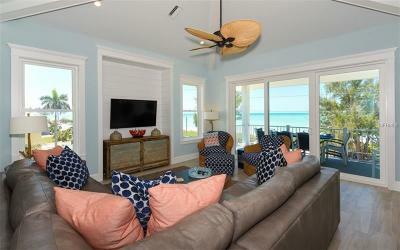 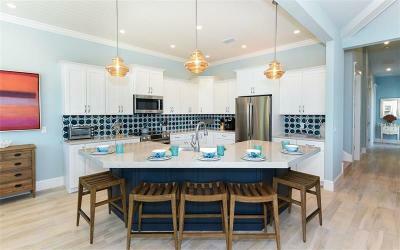 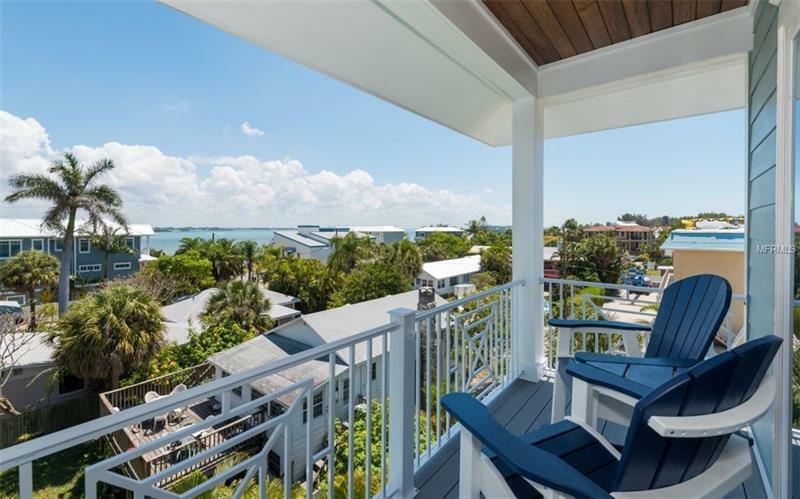 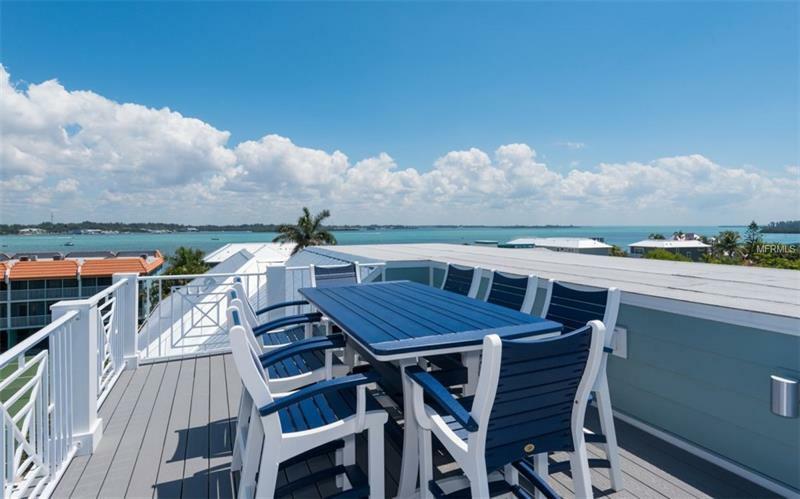 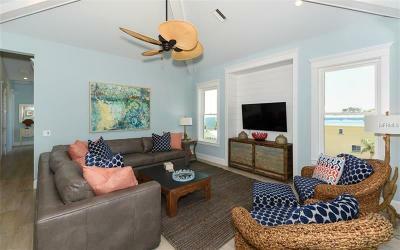 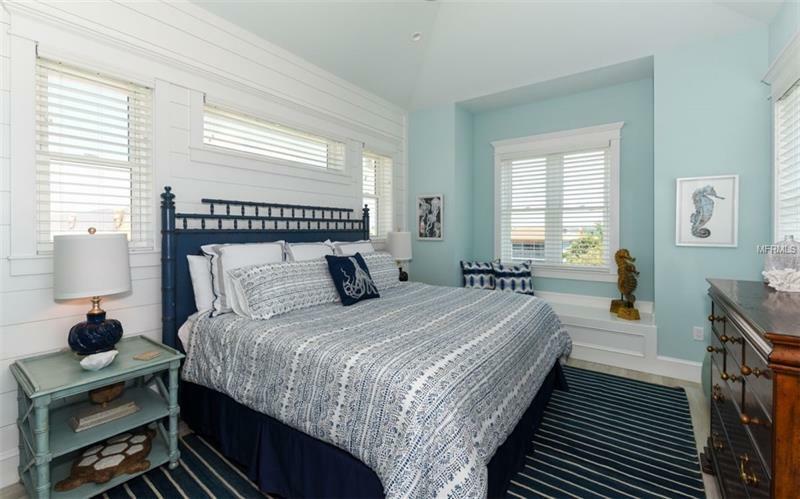 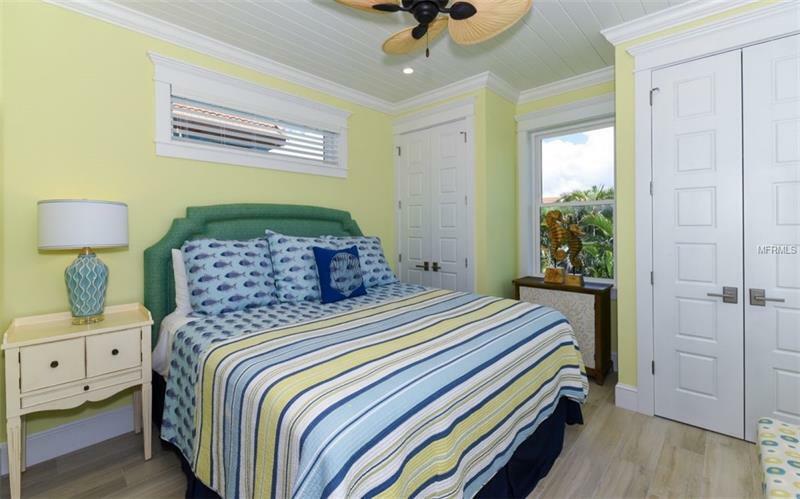 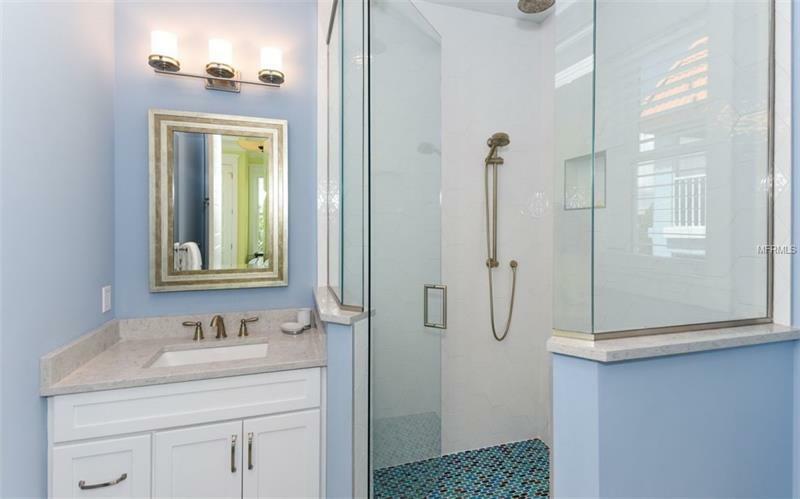 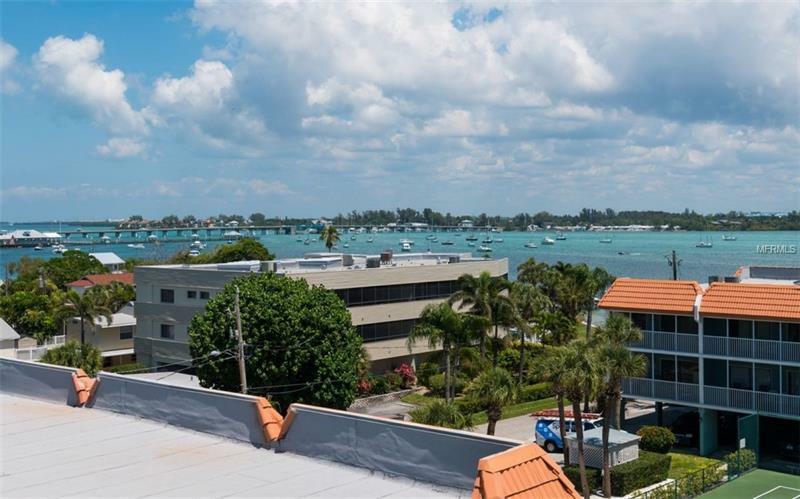 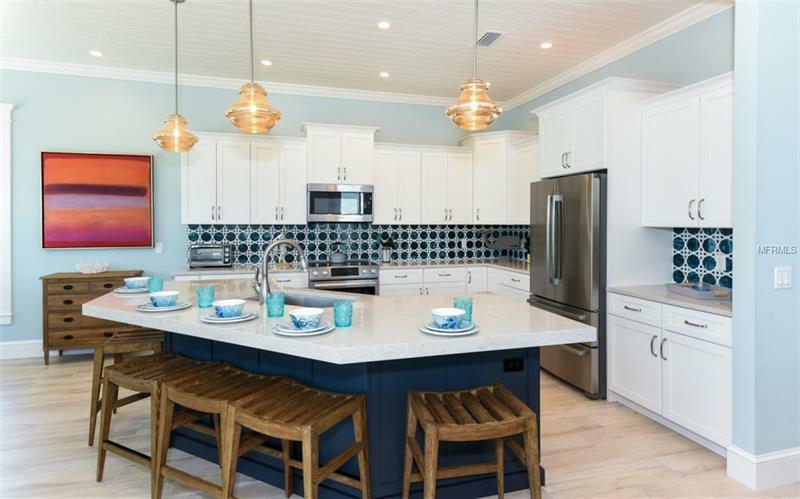 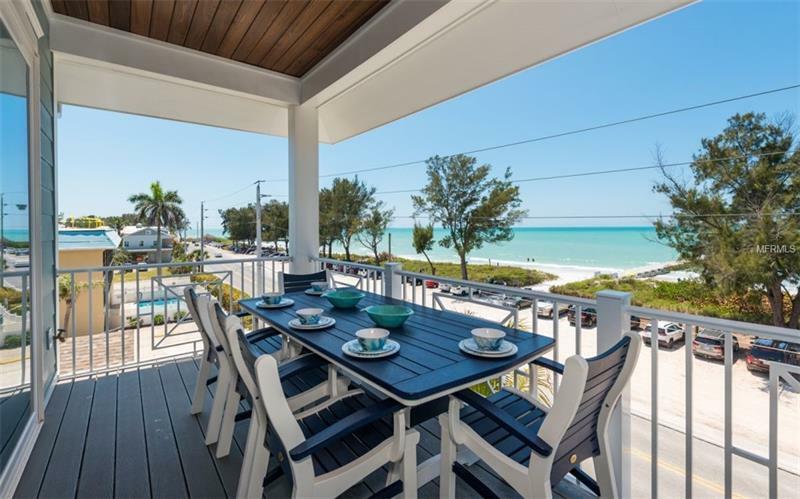 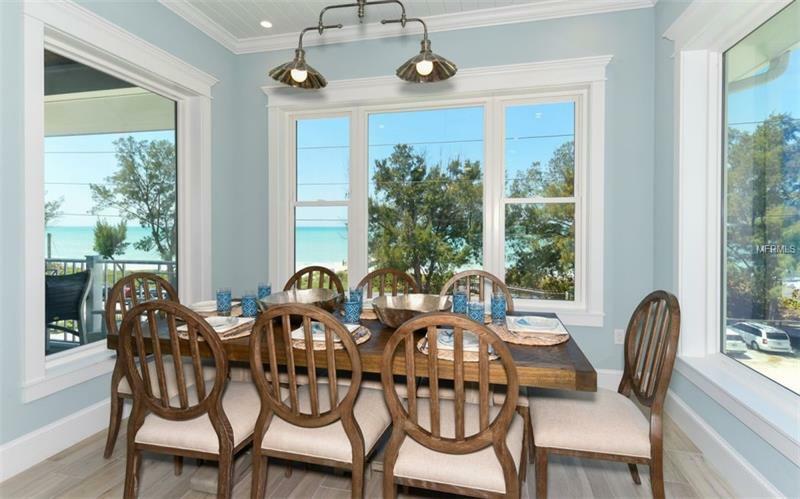 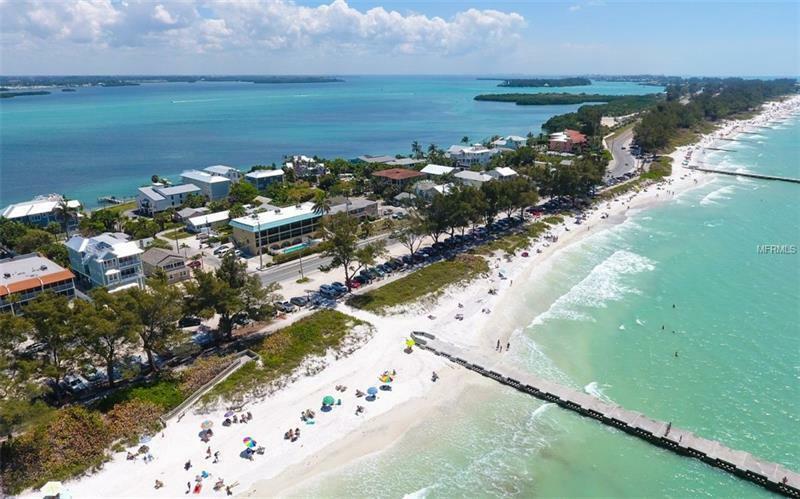 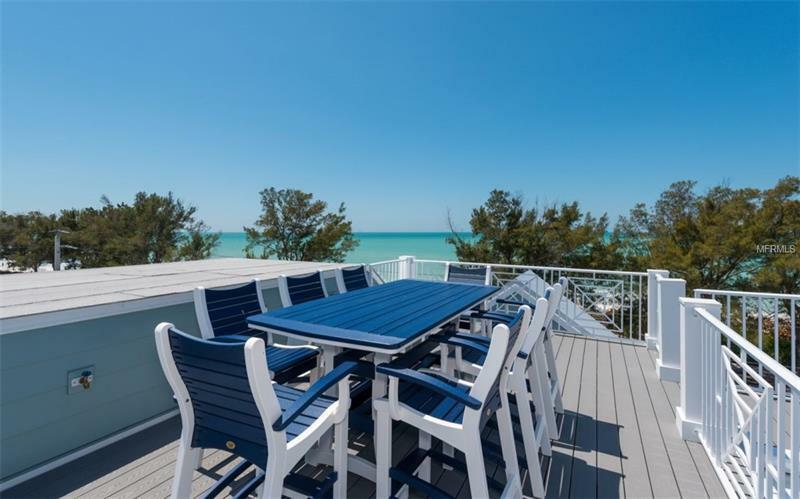 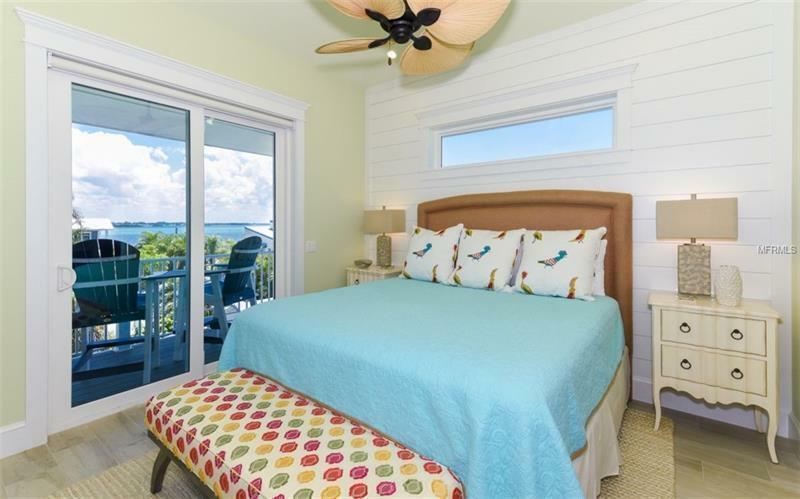 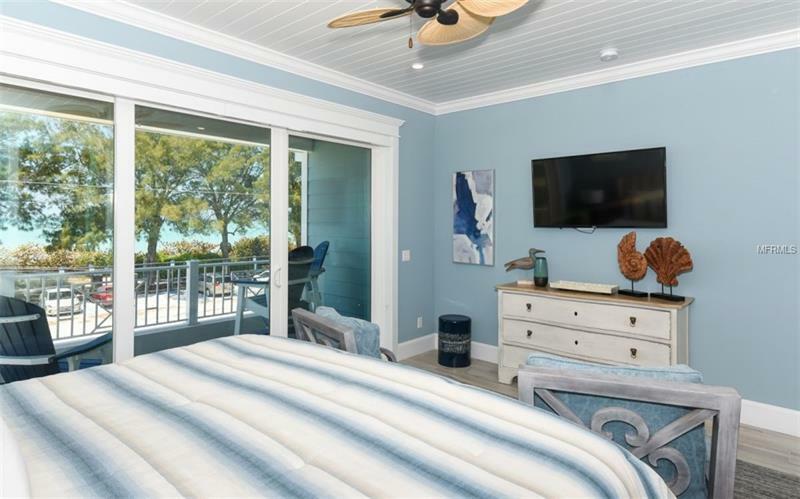 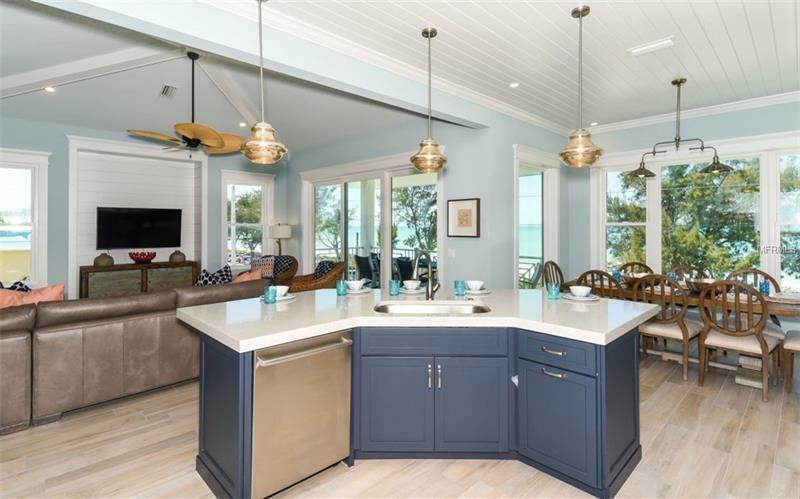 THIS HOME IS SITUATED ON A NARROW STRETCH OF THE ISLAND THAT ALLOWS FOR BOTH GULF AND INTRACOASTAL VIEWS. 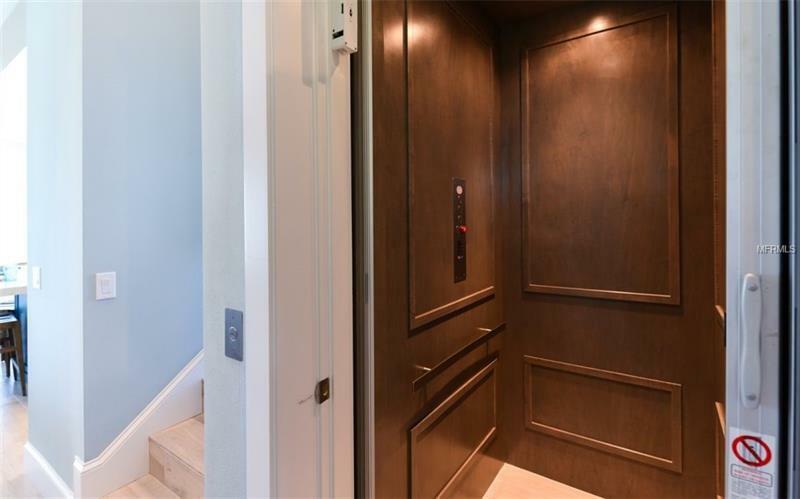 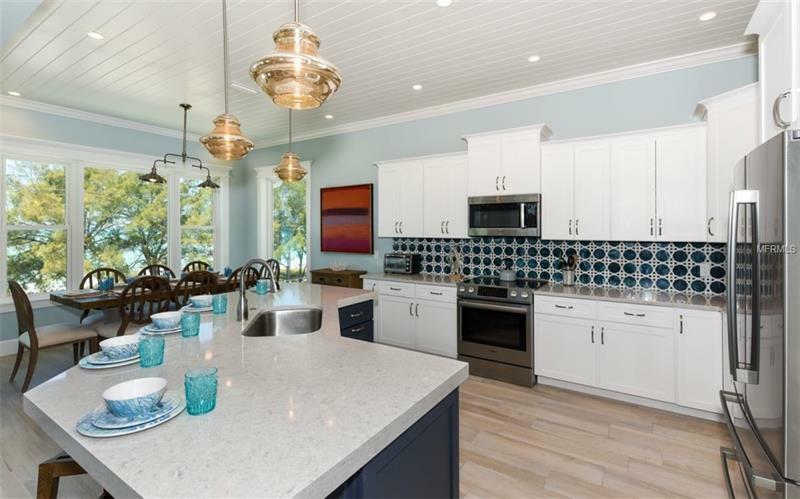 THIS HOME WAS METICULOUSLY BUILT AND DESIGNED TO MAXIMIZE THE GREAT WATER VIEWS ON ALL LEVELS. 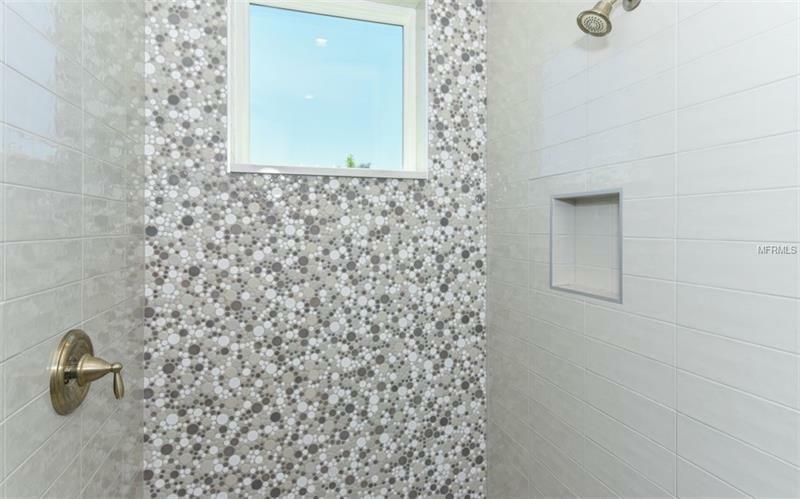 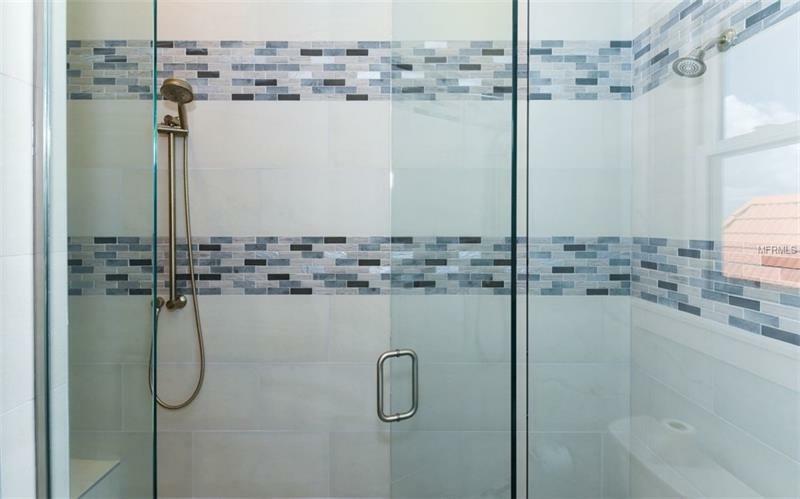 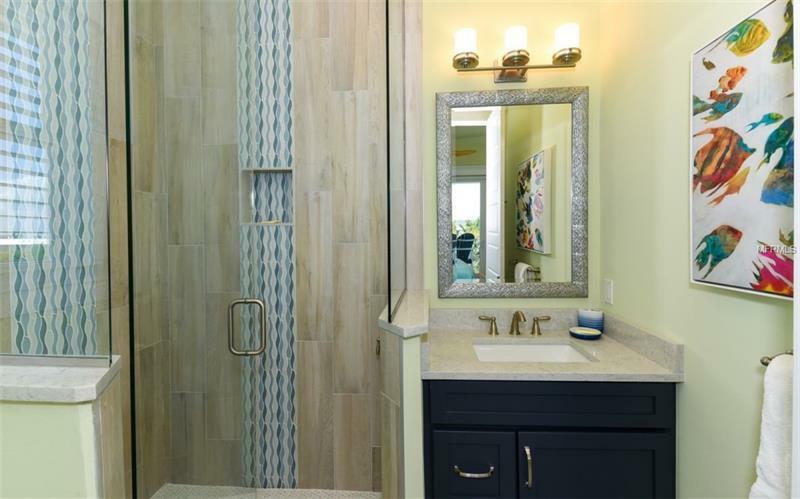 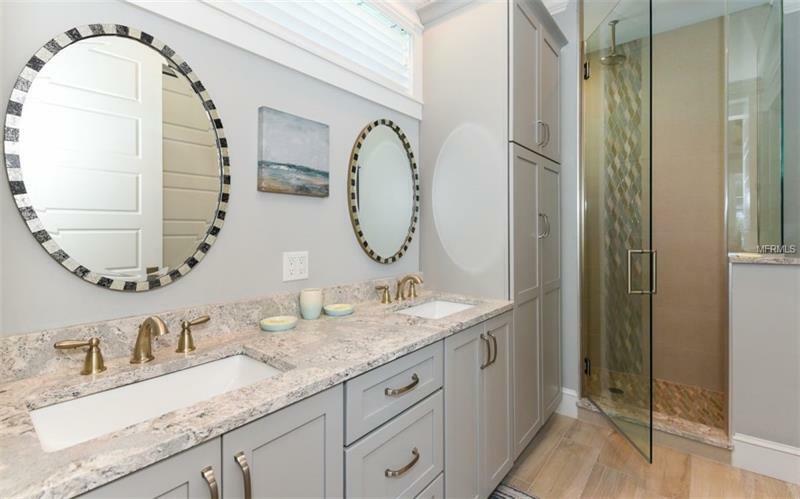 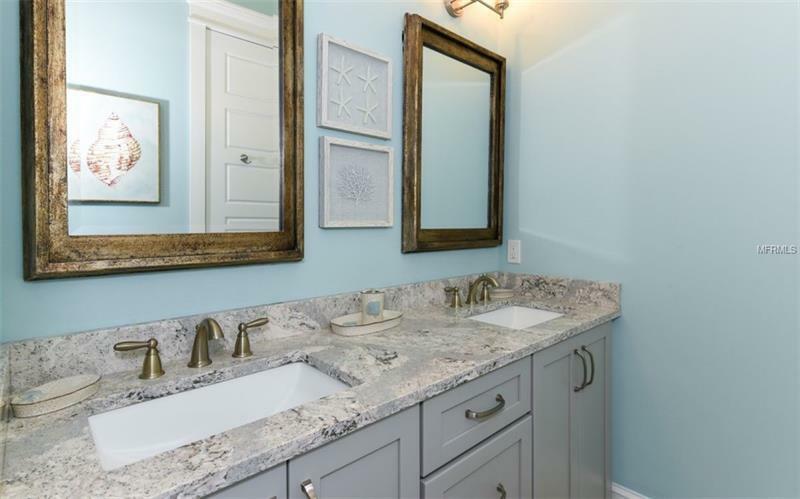 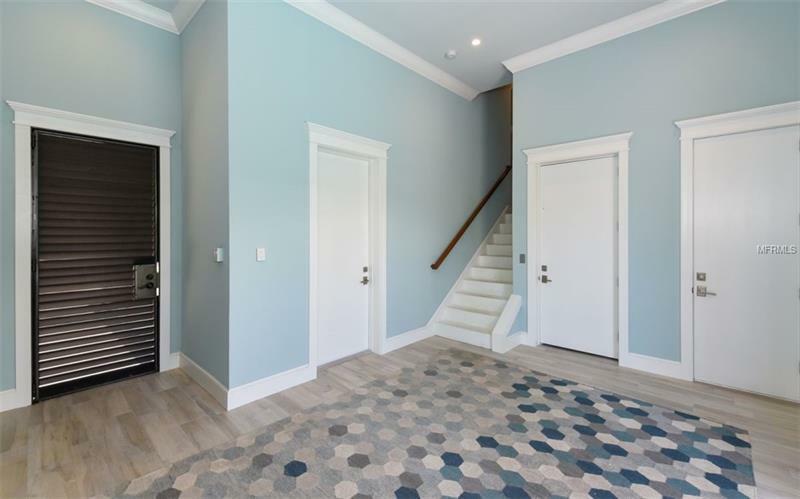 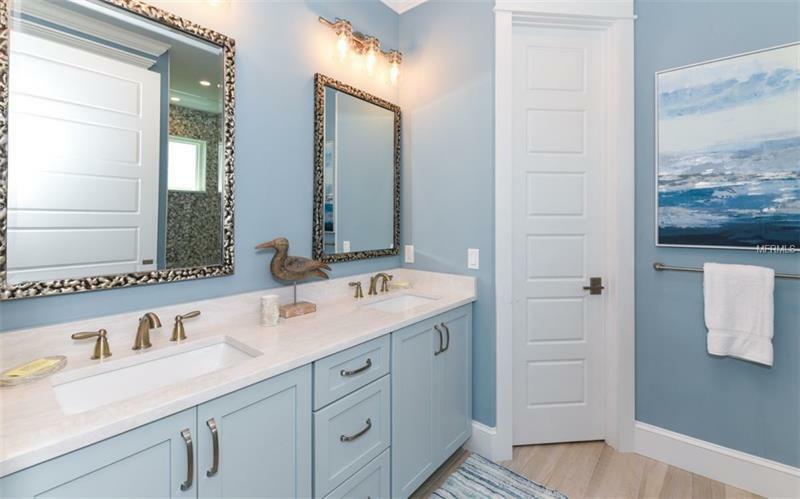 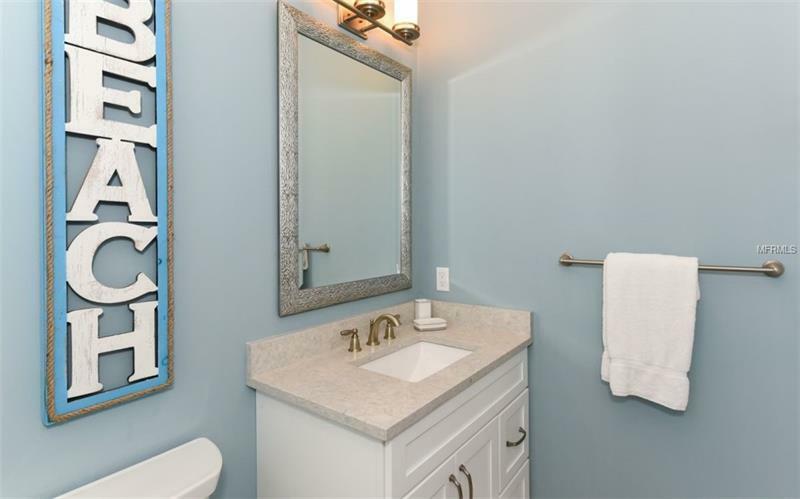 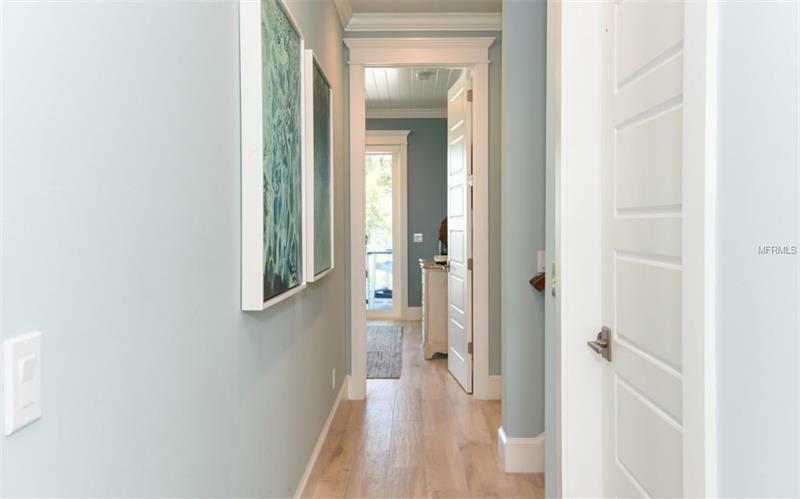 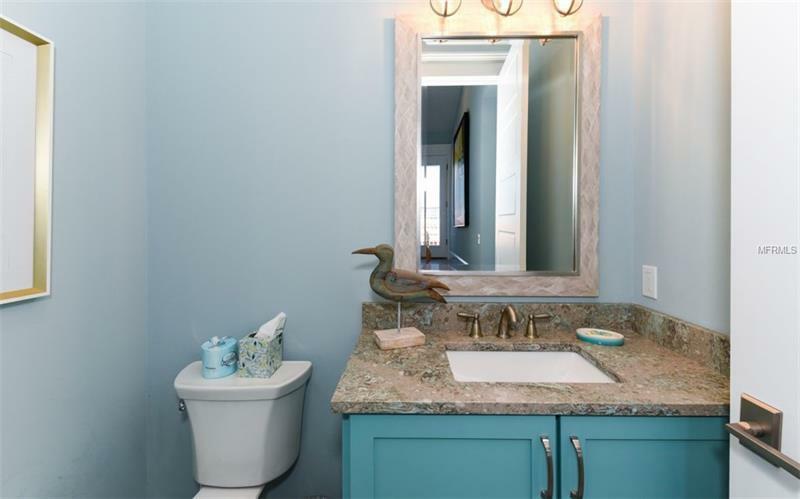 THE INTERIOR HAS BEEN FINISHED WITH TILE WHICH HAS THE APPEARANCE OF WEATHERED WOOD VAULTED CEILINGS 8 FT DOORS CUSTOM TILE AND TRIM WORK THROUGHOUT AND S/S APPLIANCES. 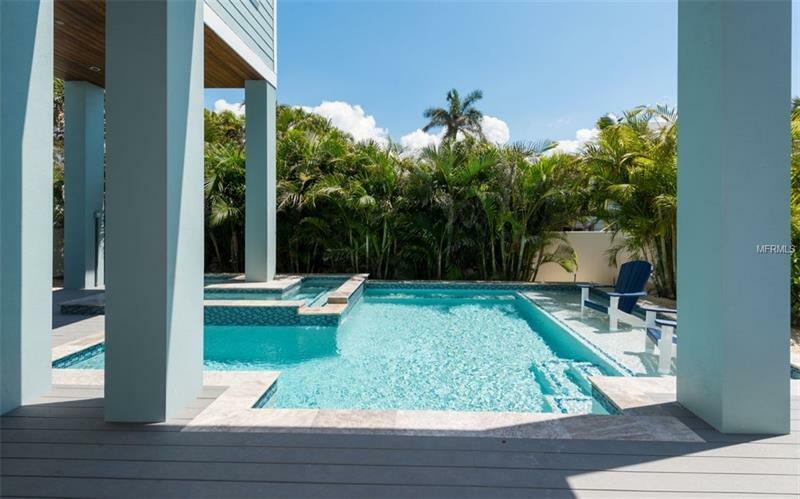 OUTSIDE THERE IS A LARGE COVERED LANAI ALONG WITH A HEATED POOL AND OVERSIZE SPA. 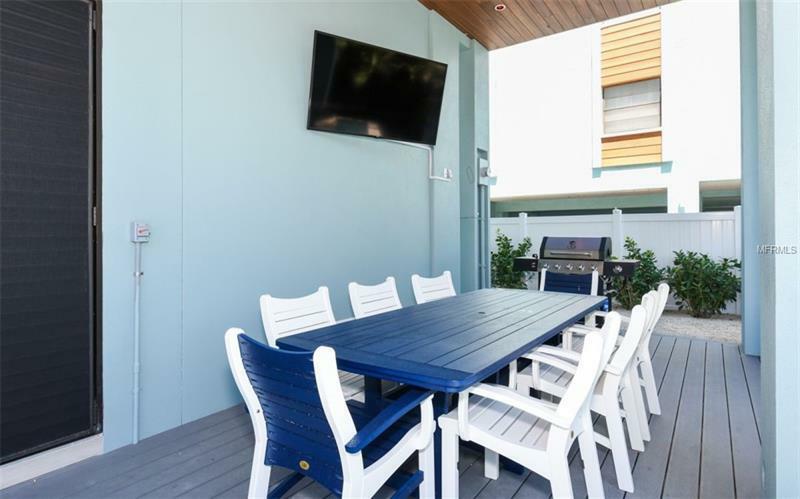 ADDITIONALLY THERE IS A GAME AREA AND OUTDOOR ENTERTAINMENT AREA WITH DINING AND TV TO WATCH TELEVISED EVENTS. 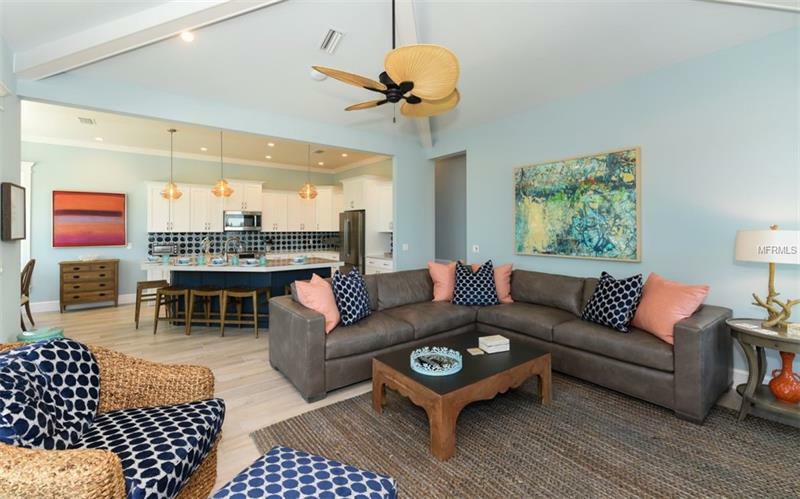 THIS BRAND NEW LUXURY VACATION HOME IS READY FOR ITS NEW OWNER AND WILL MAKE A GREAT VACATION RETREAT WITH RENTAL POTENTIAL ANTICIPATED AT $200000 PLUS A YEAR.